Golden Key exists to unlock the potential of our members. We offer a sense of fellowship within the Society's three pillars – Academics, Leadership and Service – and are dedicated to achievement – personally, professionally and altruistically. We share your values and offer a continuum of possibilities – opportunities to unlock your potential. Membership begins with recognition of academic excellence and can lead to a lifetime of learning and achievement. Golden Key is the world’s largest collegiate honor society. 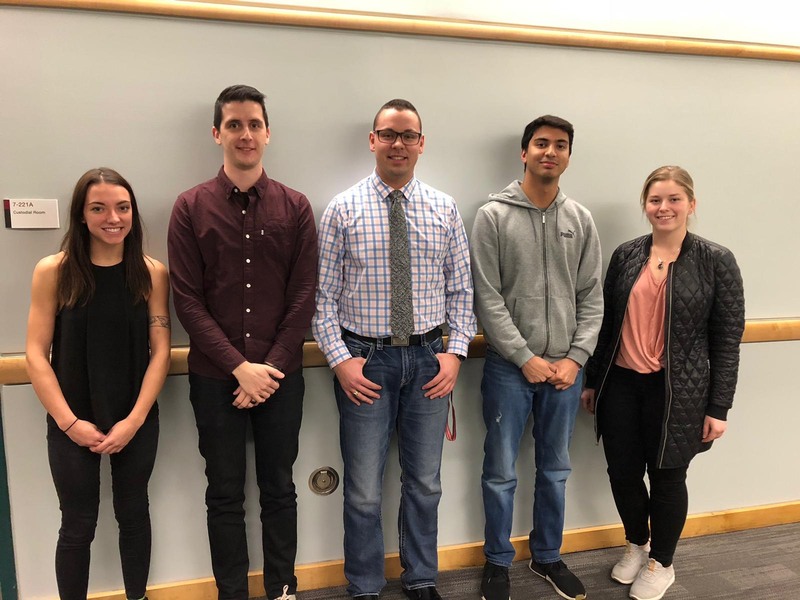 We recognize sophomores, juniors, seniors and graduate students in the top 15% of their class across all majors and disciplines in 9 countries. With more than 400 university chapters and 2 million lifetime members worldwide, Golden Key is comprised of a network of outstanding scholars. 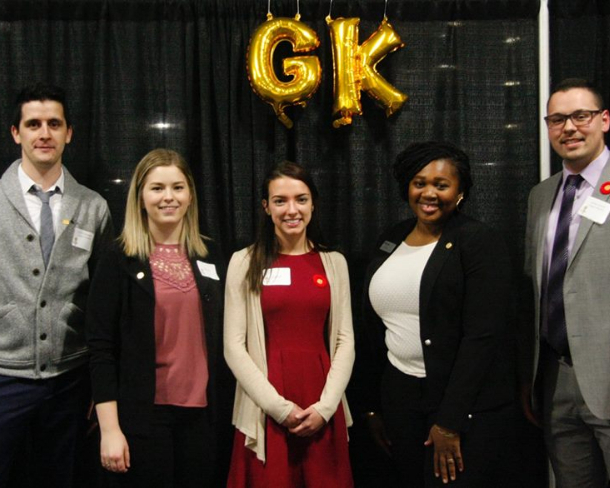 Together with our chapters at campuses around the world, Golden Key provides our members with opportunities to grow and develop with events & activities surrounding our three pillars of academics, leadership and service.